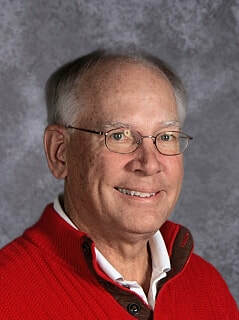 About Mr. Marcsisak: In my spare time I like to play golf, spend time with my grandchildren, watch sports on TV and read. Favorite Thing About Zion: I love the family atmosphere of Zion. People are interested in each others lives--both the good times and the not so good.